In this book, I have covered almost everything which I have personally been using and growing my own business on a regular basis. This is my proven Email Marketing Strategy!! 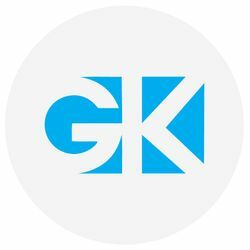 It has all the best possible practices and bite-sized content, easy-to-use with in-depth techniques that surely helps one get results. It is a very easy learn for a complete email marketing knowledge. 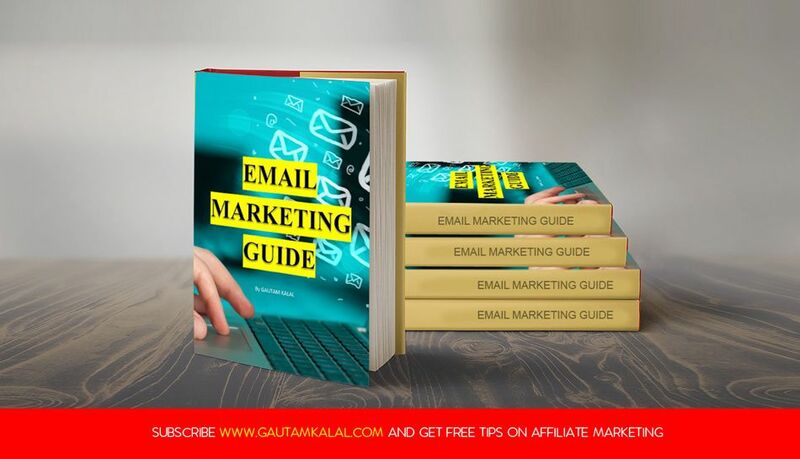 In this ebook, you will learn and see a complete new world of "Email Marketing". There are many reasons why email marketing is a must-have in your digital marketing strategy. You will also know why experts use email marketing as a core tactic in their digital strategies.